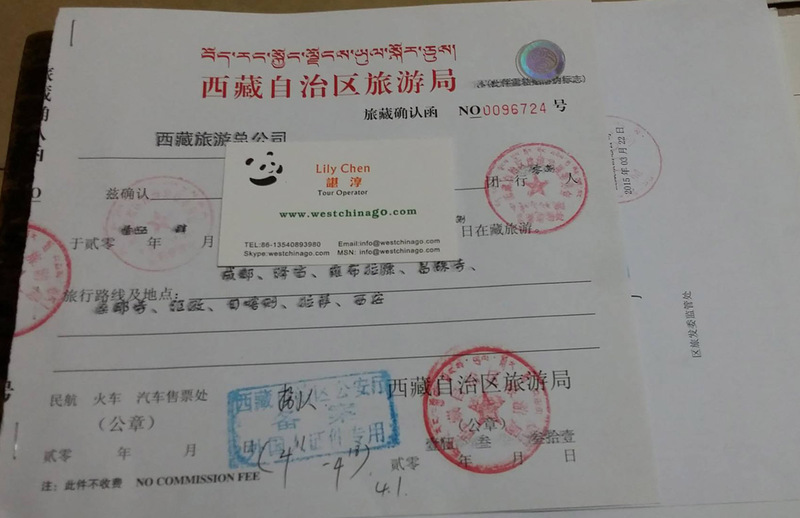 to save your time, in short: tourists have to get this tibet permit by travel agency, you don’t need to think how to apply, leave them to us,we manage this. It is required when you are planning to travel to the closed areas in Tibet.By far, most of the sites out of Lhasa and surroundings, need PSB permit. PSB needed sitesThe security bureau in every Prefecture in Tibet Autonomous Region can issue PSB permit. Military Permit — You have to obtain if you are planning to travel to some military sensitive areas.And for the overland tour, such as Sichuan-Tibet, Gansu-Tibet,you also need Military Permit. 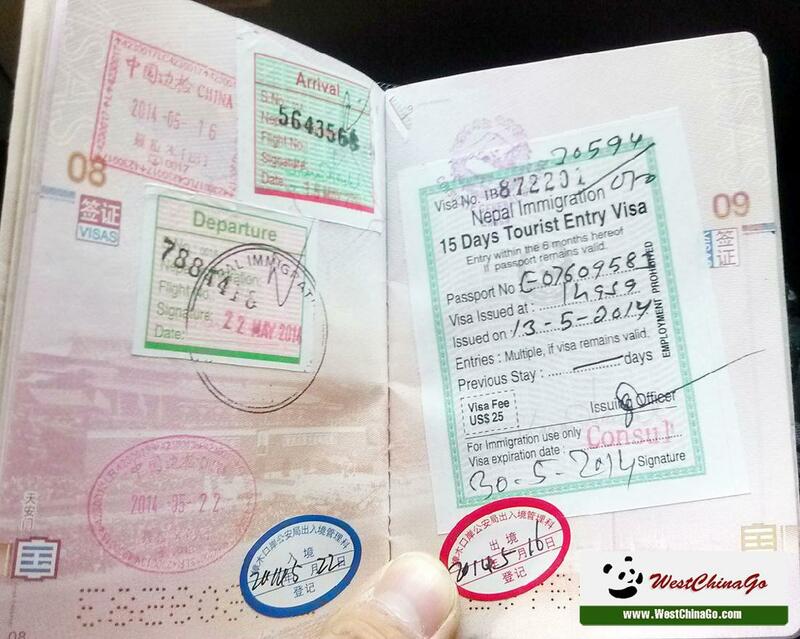 How to apply the Tibet Travel Permit? Step 1. You need to book a Tibet tour(either tailor-made or join-in tour) with a Chinese travel agency.We recommend you to book a tour at least 25 days before you arrive in Tibet. Step5.If you plan to fly to Tibet,security require to show the original Tibet Permit document.please provide the accurate address which could receive the TTB document. Your Tibet Travel Permit will be issued within 5-7 working days after we pass your documents to Tibet Tourism Bureau. 3The overseas Chinese, who do not have a Chinese passport. Note: The Hong Kong and Macau citizens who hold SAR passport, Home-Visiting Certificate do not need a Tibet Travel Permit. Can you mail the permit to my country?? No.We don’t mail the permit out of China, since it take may be delayed or lost. If you arrive in Tibet by train, you don’t need to obtain the original permit before you enter, just show the copy of the permit in a railway station is enough. If you fly to Tibet, we will send it to your hotel or the address which you could receive the permit.If you don’t have enough time, tell us your flight information, we will arrange the delivery to you at the airport. How much should I pay for the permit? 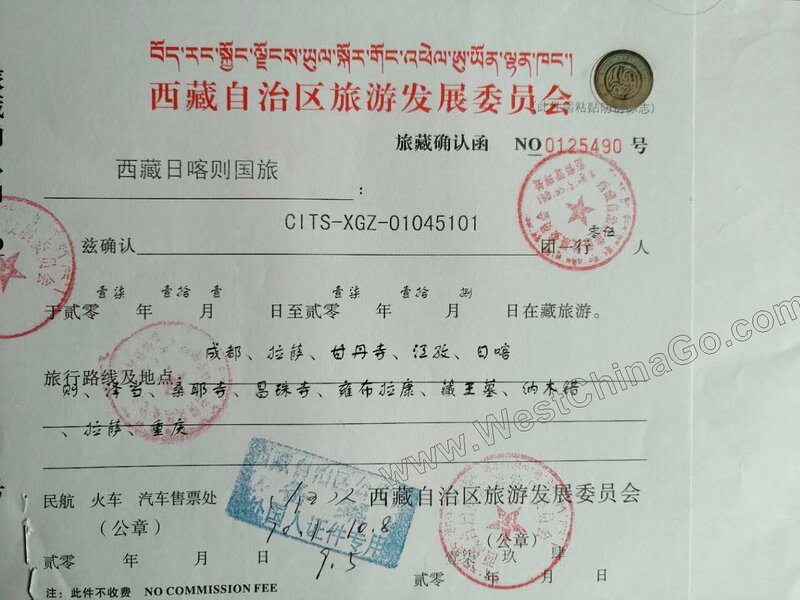 Now the Tibet Travel Permit is free of an administration charge.But, as a travel agency, to apply the permits involve our labor and its time-consumption.We will charge you the service fee, and put it into our quotation. But, if you join in our group tours which we are encouraged, you will get the Tibet Permit for FREE as our promotion.Since we can apply group application, in this way, the cost will be reduced dramatically.That’s also the reason why the group tour is much cheaper. Note:We never sell Tibet Travel Permit only!And you can not get the Tibet Travel Permit without a tour.It’s illegal. I will enter Tibet via Nepal,what document should I have? You must apply China Group Visa,which you can get from Chinese embassy in Kathmandu.Please note,no matter you have Chinese visa or not,you are required to have China Group Visa. Is there a age-limit on Tibet Travel Permit? No,according to our experience,so far,there is no case happened that tourist are rejected to enter because they are too young or too old. Do I have to obtain original Tibet Entry Permit before I enter Tibet? It depends. If you fly to Tibet, when check-in and go through security, you are required to show the original TTB document. If you take the train to Tibet, only the copy of TTB is required when to go through the security in a railway station. • The overseas Chinese, who do not have Chinese passport. Lhasa and Nagqu regions are open to foreign travelers and no need for Travel Permit. Rest assured,when you book the tour,we will help you to prepare all the necessary permits. Ngari:all the places you will visit such as Mt. Kailash, Lake Manasorovar etc. Nyingtri:all the places you will visit such as Draksumtso, Pomi etc. Chamdo:all the places you will visit such as Chamdo, Riwoche etc.